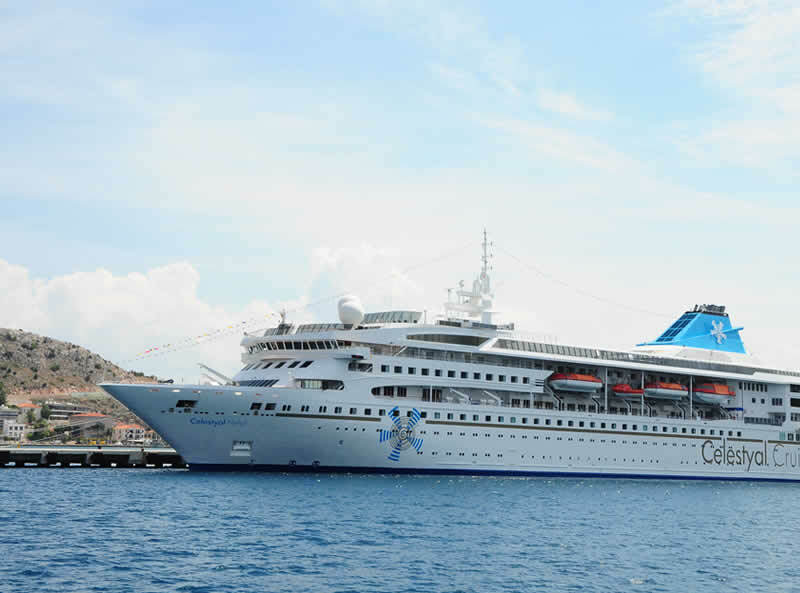 The ‘Nefeli’ is Celestyal Cruises’ latest ship, joining the fleet in 2016, and she will not disappoint. 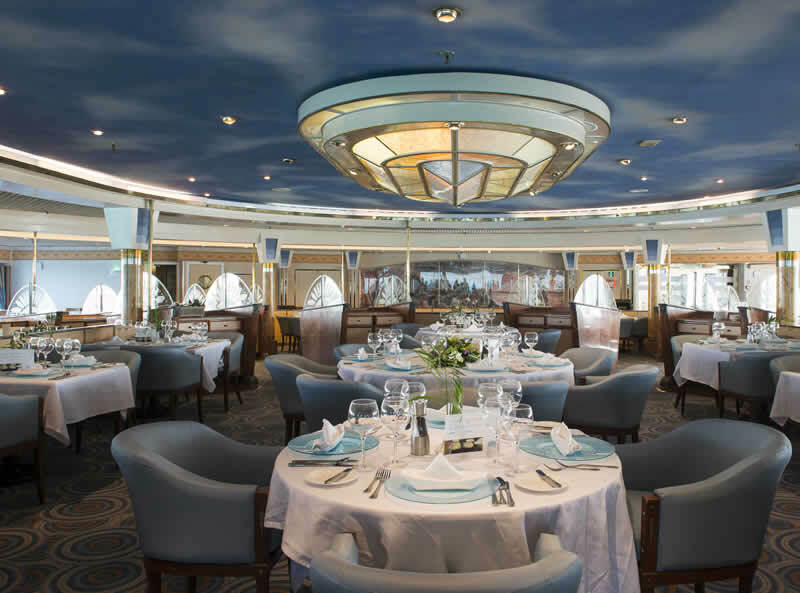 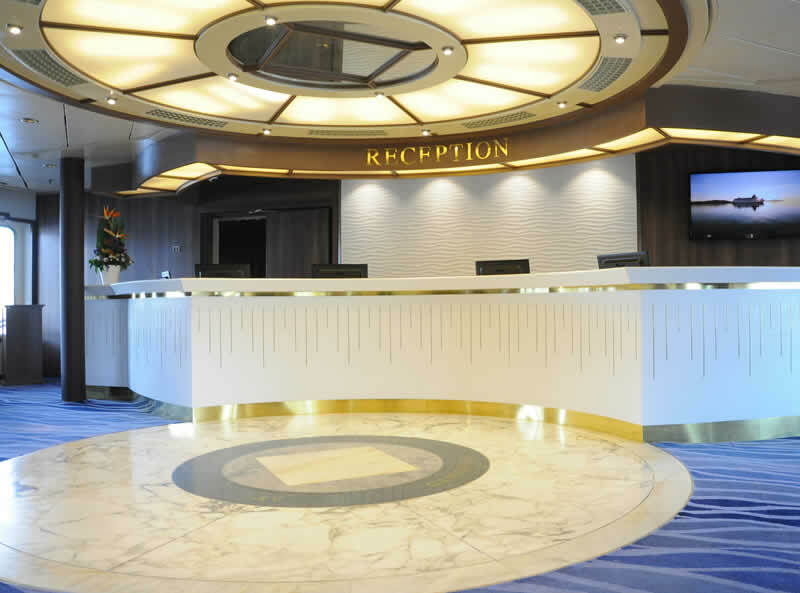 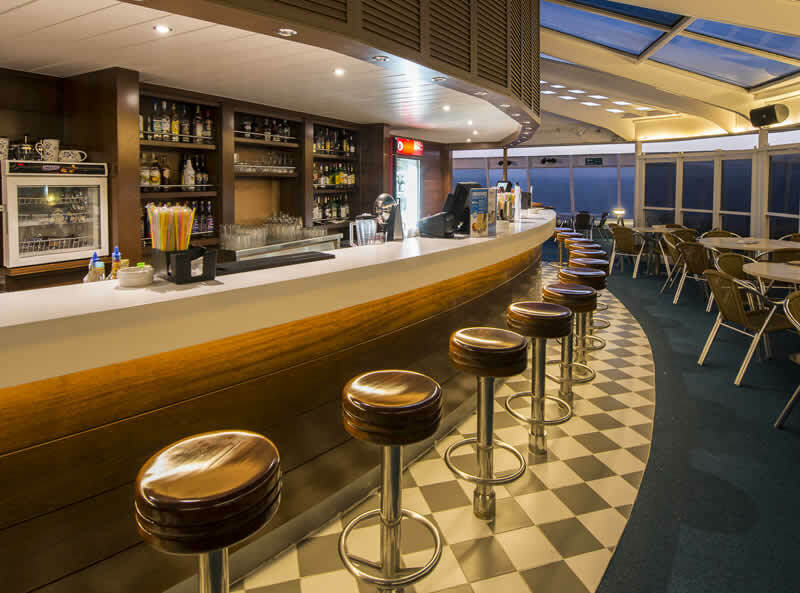 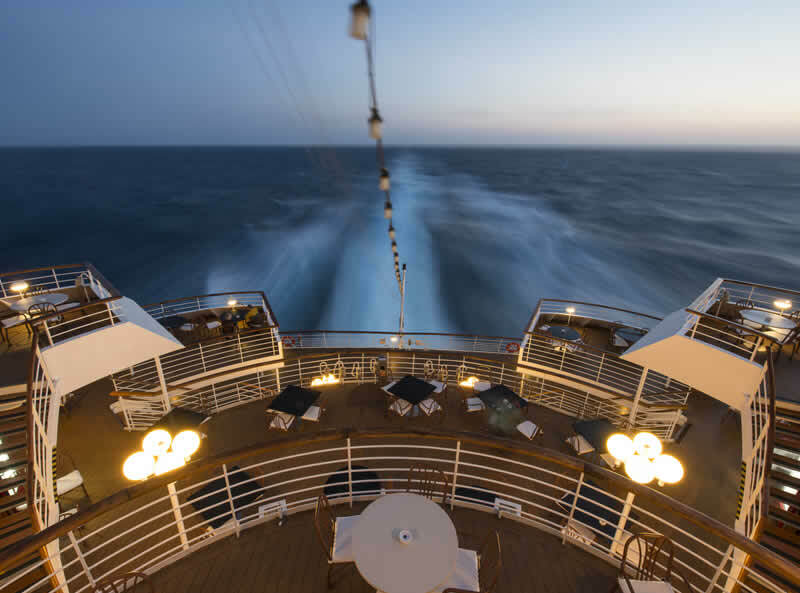 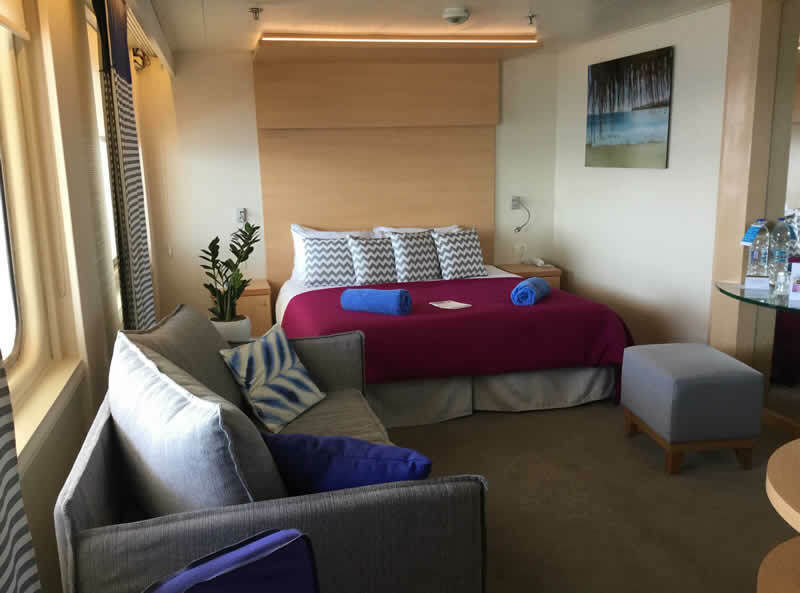 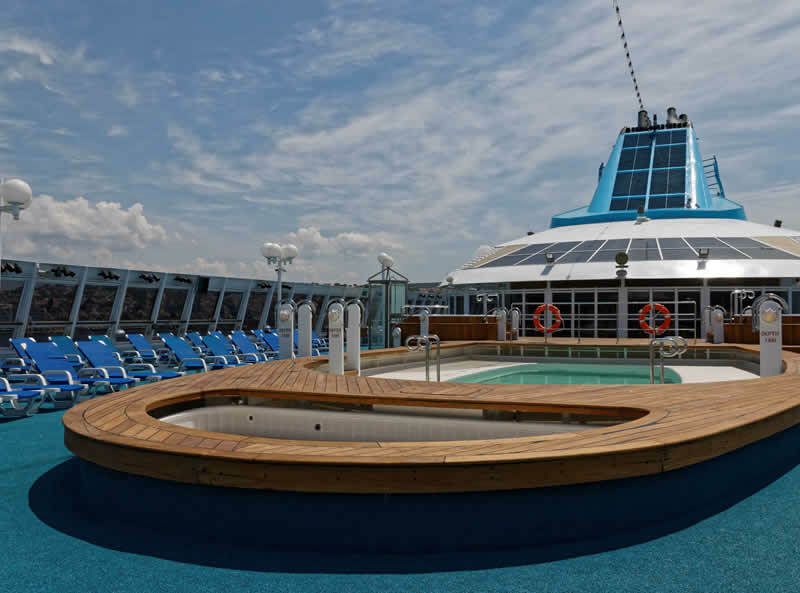 Completely renovated and modernised, the ship offers 2 restaurants, 4 bars and a lounge, along with a swimming pool, Jacuzzi, spa and gym, shops and a library not to mention 400 modern yet cosy cabins. 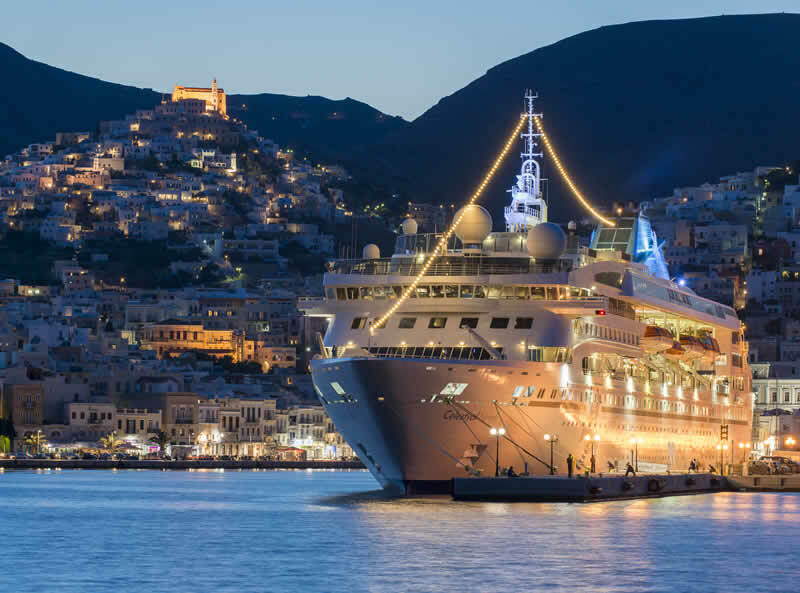 Due to the popularity of the Celestyal Olympia and Crystal itineraries, the Celestyal Nefeli will sail back to back with both ships on selected dates, so guests can enjoy ready-made and popular cruising itineraries from the comfort of a freshly modernised ship. 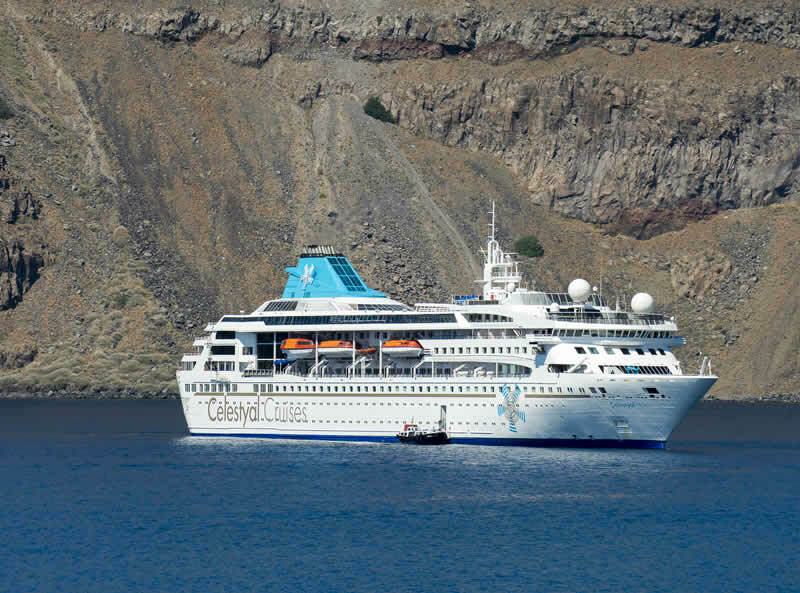 This is island hopping in style. 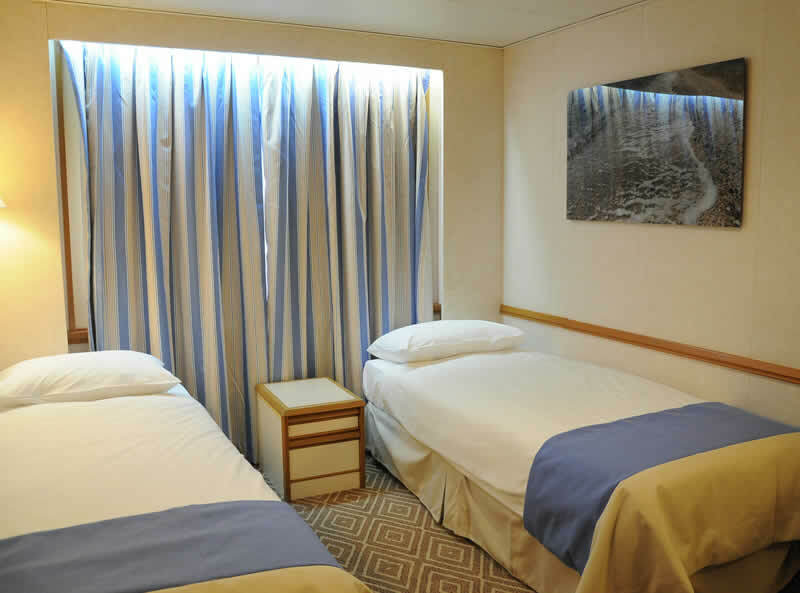 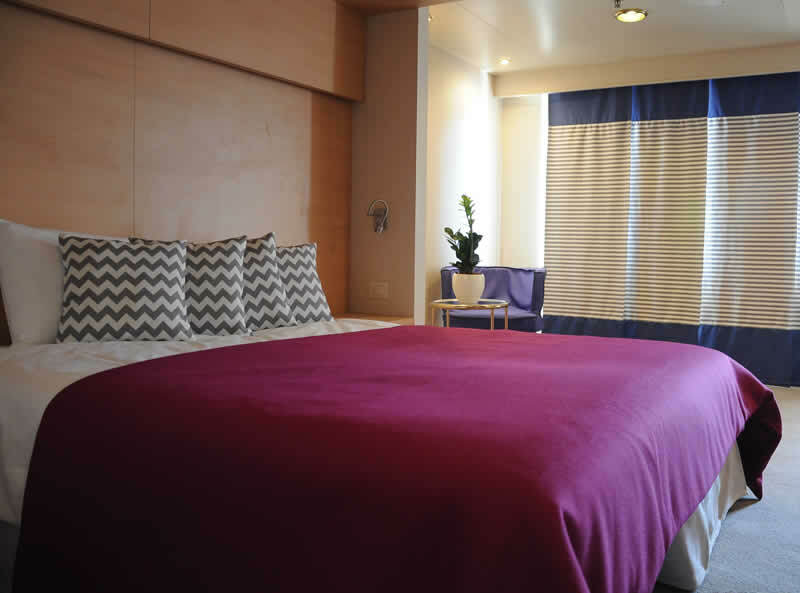 400 cabins all with en suite bathrooms, air conditioning, TV and radio. 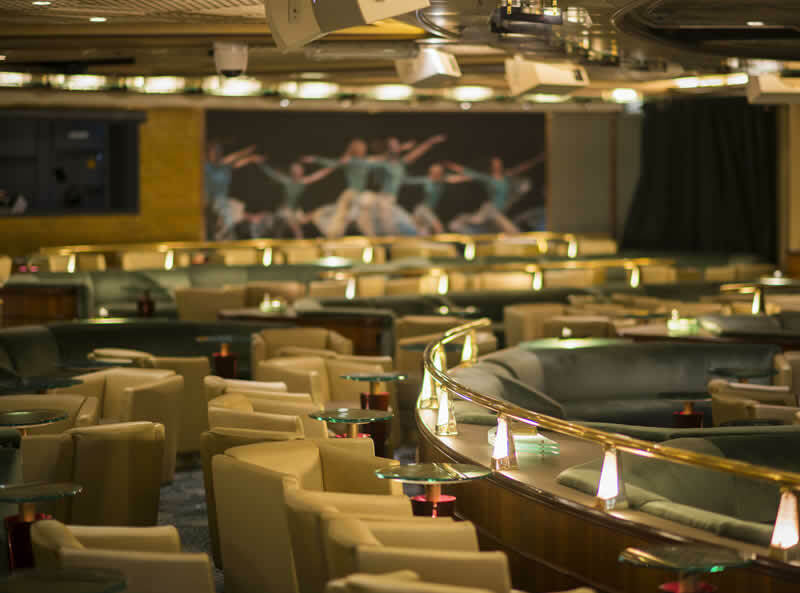 Day time and evening activities • Night club with DJ • Greek dancing • Talent shows • Themed evenings where you can experience the best of Greek food, wine, spirits and music • Greek cooking classes.